Last week, unlike most others, was a multi-bagel week for me. The first was my usual Shabbos bagel, enjoyed, as it is each week, during Torah study. The second was my annual break-the-fast bagel. Layered with cream cheese, lox, and a slice of home-grown tomato, and washed down with the steaming coffee I'd been dreaming about all day, it marked the perfect end to a long, exhausting, and spiritually fulfilling day. 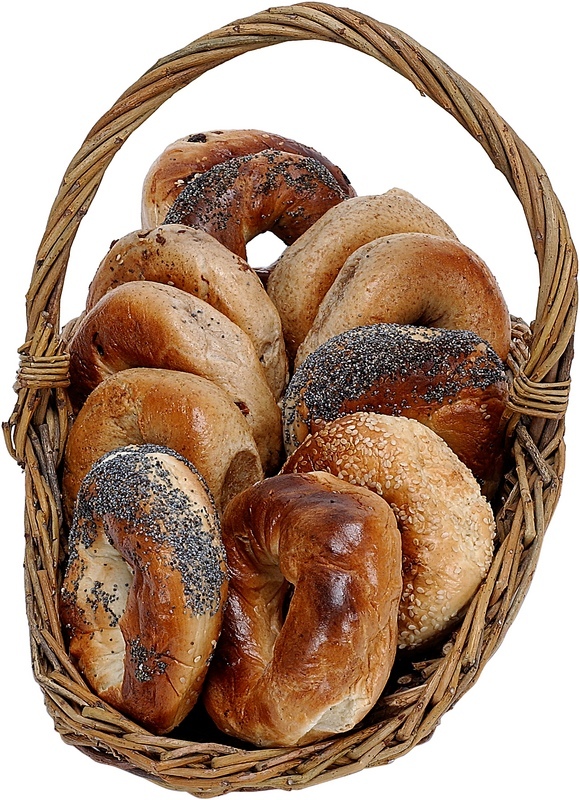 And then there were the bagel tweets. Strung together, they constituted a conversation. ‪My suitcase and I have been here since 9, but come 1 pm, it'll be time to Rosh-a-homa to New Jersey for Yom Kippur. @BagelBossNYC Yes, I'll stop in soon! An auspicious start to 5776?